Peter is the senior partner of Mint Medical Centre. He has over 20 years of experience in primary health care that draws from a diversity of experience ranging from his medical training in Belfast, his years running and managing primary care clinics, drug and clinical trial regulation with HSA, dealing with clinical toxicology, suicidology, occupational and public health issues in the Asia Pacific region as Regional Medical Adviser for Syngenta and various ethics committees. Peter’s main interest in clinical practice is the treatment of asthma and allergic conditions, stemming from over 10 years of focused experience in treating such conditions. In addition to his training in medicine, Peter is trained and has qualifications in law, ethics and alternative dispute resolution. 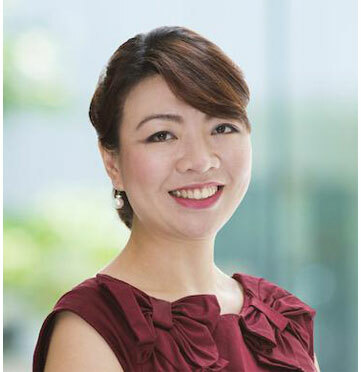 He teaches law, ethics, communication and professionalism to various healthcare professionals, and is an adjunct senior lecturer in the faculty of medicine in NUS. 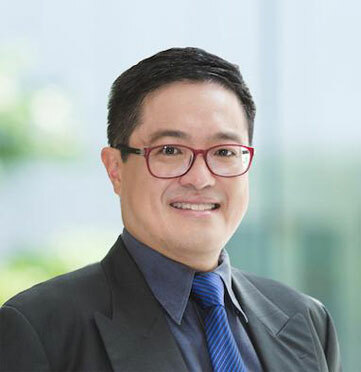 He is a member of the National Transplant Ethics Committee, the Bioethics Committee in NUH, the Ethics Committee of Farrer Hospital, the IRB of Raffles Hospital, and is a Board member of Eu Yan Sang International Healthcare, a member of the Medifund Committee of Ng Teng Fong Hospital and a member of the Inquiry Panel of the legal profession. He is able to provide advice on medical dispute prevention and resolution, and also on advanced care planning, Advanced Medical Directive (AMD) and Lasting Power of Attorney (LPA). Fill in each doctor bio by editing their user profile in the admin panel. I’ll send over detailed instructions in the documentation. Fill in each doctor bio by editing their user profile in the admin panel. I’ll send over detailed instructions in the documentation.